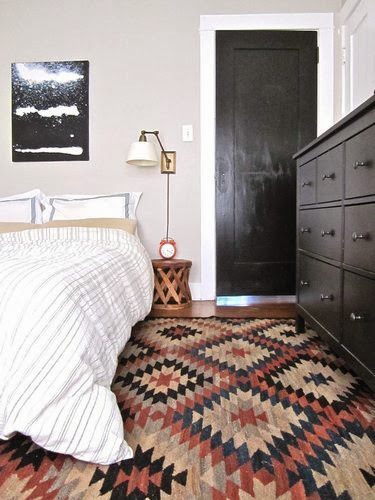 If you want an easy way to transform a blah and neutral bedroom into a haven that is both cozy and luxurious, consider an oriental rug or kilim. Easily integrated into any decor, these richly textured and colorful rugs are practical, durable and trend-defying. 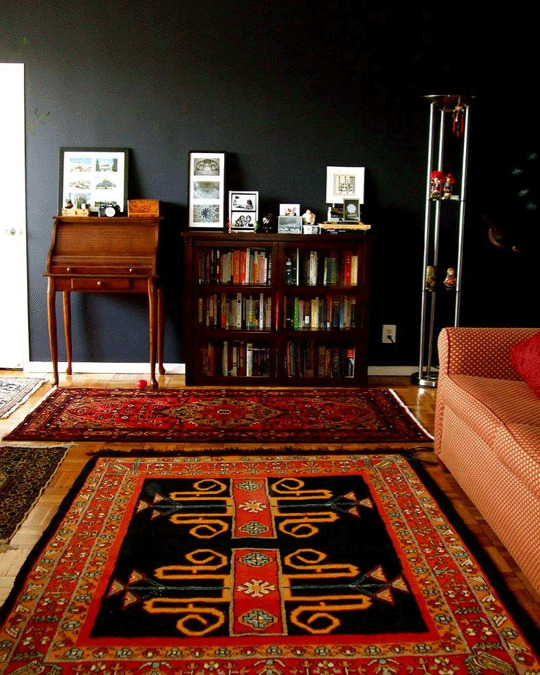 Oriental rugs can be layered on bare wood floors or atop wall-to-wall carpeting. You can anchor the rug under the bed or at the foot of the bed. Or, you can buy one or two small (and affordable) runners and place them at either side of the bed for extra warmth underfoot at wake-up time. 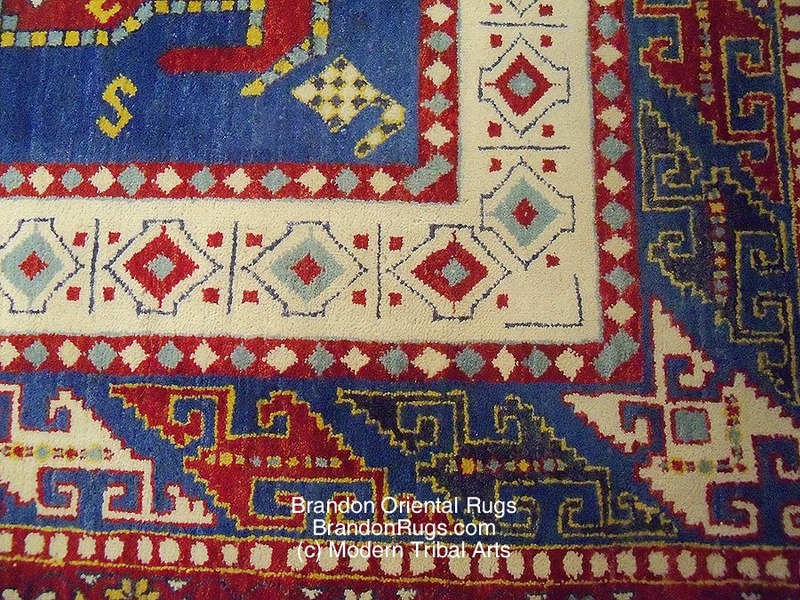 BrandonRugs.com offers custom-cut rug pads (cut to properly fit under your rugs.) These are available to those in the USA and Canada who do not have rug padding; or have the wrong kind of padding for use with hand-made rugs; or who need to replace old, damaged, disintegrating padding. If you want good quality, durable pads (10 year anti-skid) to protect your floors from abrasion (and yourself from the hazard of rug slippage) write us using the "Contact" app on the sidebar; or call us directly (215-794-2300) with the sizes of your rugs. We'll be pleased to provide a quote and discuss arrangements for ordering and shipping your pads. Our rug pads are manufactured using inert materials guaranteed not to mar or adhere to the special finishes on pre-finished flooring. (If your new floors come with a warranty, you'll want our pads to protect them.) Even if your flooring is custom installed, these pads will protect them from damage. 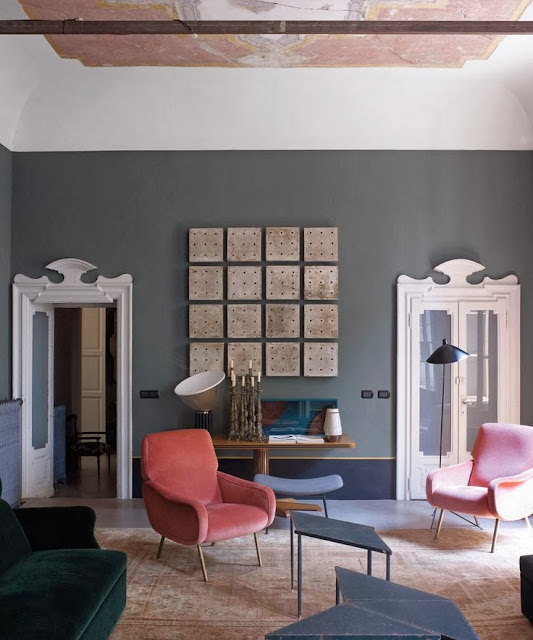 It is remarkable that something so rich in color, texture, pattern and history can blend so seamlessly into almost any decor — even the most modern or minimalist. Kilims and oriental rugs are the epitome of eclecticism: bold and patterned yet somehow subtle and unobtrusive. 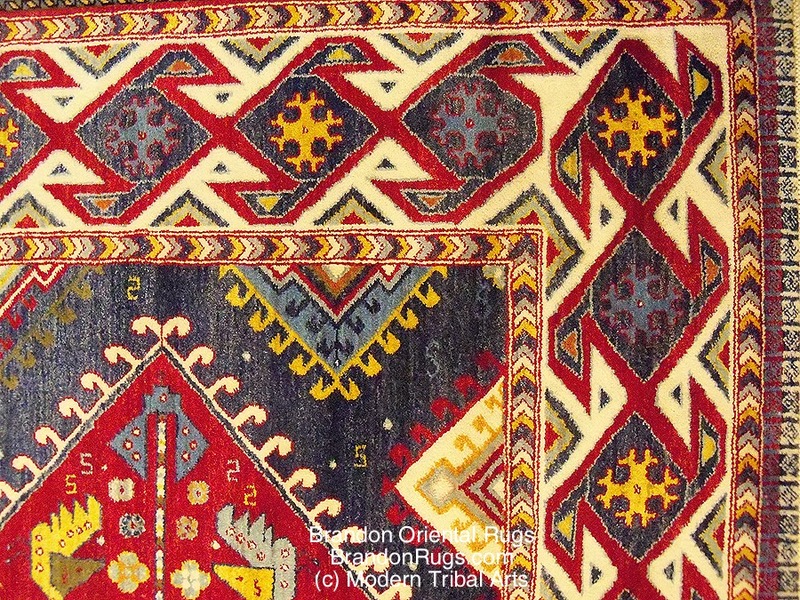 Beautiful over marble and wood, or layered over carpeting or sisal rugs, oriental rugs are resistant to foot traffic and stains (and ephemeral trends). 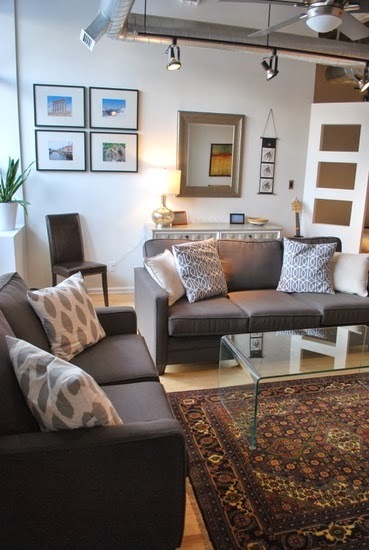 If you prefer neutral rooms, an oriental rug can provide just the right amount of color and spark to prevent blandness. And because their patterns and colors are so detailed and layered, such rugs have a way of playing off colors everywhere else in the room. Here are a few (of so many possible) models of how oriental rugs and kilims can serve as both backdrops and standouts in modern and contemporary decor. You want something underfoot. Why not art? You are yourself from head to foot. Shouldn't your home express who you are from floor to ceiling? Where your treasure is, there will your heart be also. How you display "who you are" says everything about your passions. Events happen at an interface. If you want to be where it is happening, position yourself where old meets new; where traditional meets avant garde; where the world as we know it meets the brave new world. A reminder of primitive realities keeps the tentativeness of sophisticated new realities honest. The evolution of modernity must take place as the branching of a tree. We cannot live by hurling ourselves into an abyss. We must live by growing organically from our roots. The wonder and possibility of our time is that we are comfortable NOT in some cliche' of comfort, but in a place of new possibilities. 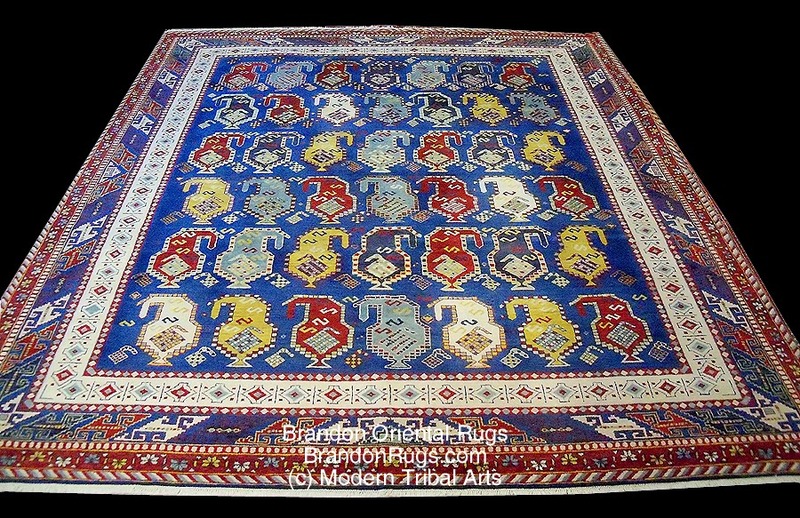 (images repinned from Brandon Oriental Rugs Pinterest Board "Home Decor with Oriental Rugs & Decorative-Area- Rugs"
Adam Corson, owner of Modern Tribal Arts, draws his creative inspiration from a blend of classic antique rugs and textiles, as well as more innovative, yet traditionally styled rugs woven over the last two decades. His career spans more than 10 years and he has worked with some of the most highly regarded producers in the industry. Adam brings a much needed, fresh vision to the craft of traditionally styled hand-knotted rugs. 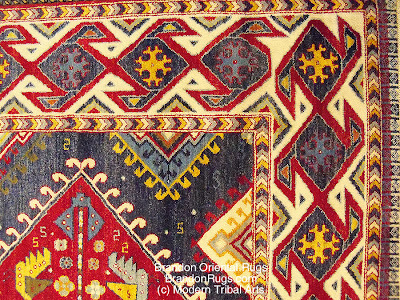 His passionate commitment to traditional materials and rug making techniques, and his genius for reinterpreting traditional rug designs with exciting and inspiring freshness, make his creations, necessarily limited in number and availability, real treasures with lasting value for collectors and afficionados of hand-knotted rugs, fine textiles, and artworks worldwide. 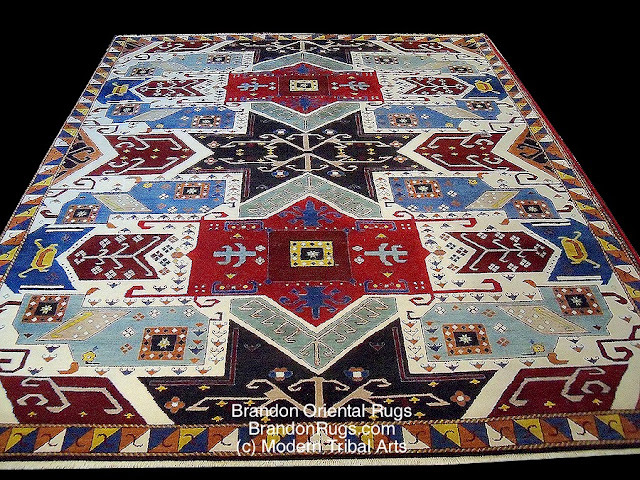 These ARE beautiful rugs – of the highest quality. Modern Tribal Arts’ rugs are produced in collaboration with Adam’s esteemed partners in India. Only the finest hand-carded and handspun wools are used in combination with top-line Swiss chrome dyes by Novartis. The texture, glow, and aesthetic appeal of these unique, exquisite rugs is truly something to behold. detail, texture and rich color palette used. All of Adam's rug designs have been carefully crafted as enduring symbols of woven art from tribes and villages located in the Caucasus Anatolia, Northwest Persia, and Southwest Persia. Adam’s thoughtfully blended colors pay a respectful homage to the past, yet open an enthusiastic window into the future. You will feel the passion and emotion as you experience these bold and brilliantly crafted designs. 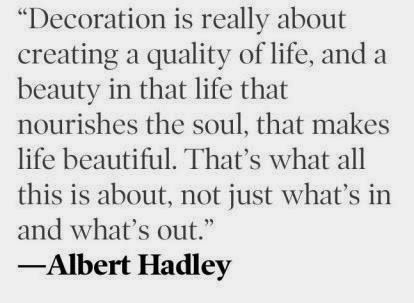 There is no need to throw everything out in an interior design makeover if you can get existing possessions to coexist with new acquisitions. Afterall, waste is frowned upon in the "green" world that is blossoming around us. Perhaps the best method for marrying an old style with your new is through the use of properly selected oriental rugs. The right rug can refocus and direct seemingly discordant room elements toward a shared, harmonious integrity energized by communion around the rug. 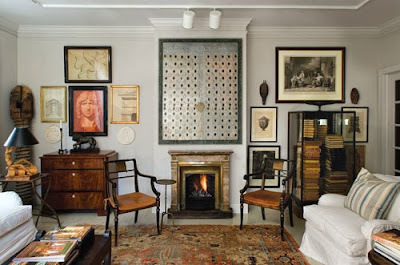 We maintain a board on Pinterest "Designing With Rugs" , dedicated to demonstrating the unassailable merits of using REAL handmade oriental rugs in ANY room, ANY design project, and for the purpose of bringing together ANY collection of collectibles. Here are some recent revelations we think might allay misconceptions about just how versatile these enduring treasures are; and what a great fit they can be for your design and redecorating projects. 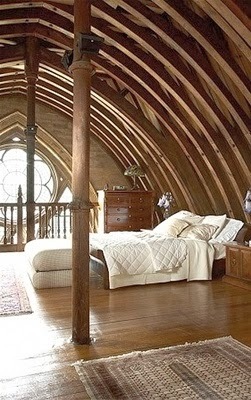 traditional foundation supporting a room that unfolds in an eclectic style around it. Chrome legs with an antique rug? Who would've thought? But the result looks great. 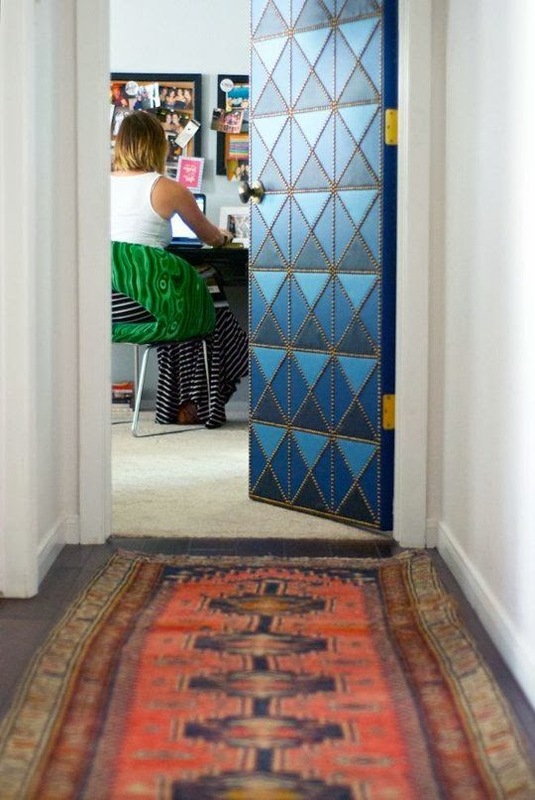 Handmade rugs and art: non-judgmental cohabitation permitted for centuries. We're great believers, of course, in the merits of handmade rugs as authentic works of art -- a belief shared, apparently by collectors in noteworthy venues who have advanced proof of their faith (See: Rare Persian carpet sold for $33.7 million in New York City and Wall Street Journal Recognizes Potential For Rug Collector's Market Developing). We've even invited the jury of the public to consider if, perhaps, a gross error in judgement is being made when assessing the relative value of anonymous textile artworks (i.e. rugs) versus that of renowned paintings (See: REAL VALUE: ABSTRACTLY EXPRESSED ). Of course, the too often underappreciated value of fine hand-knotted rugs and other hand-woven textiles is in how much they accomplish for a room while being quite often the least costly of large room accessories. 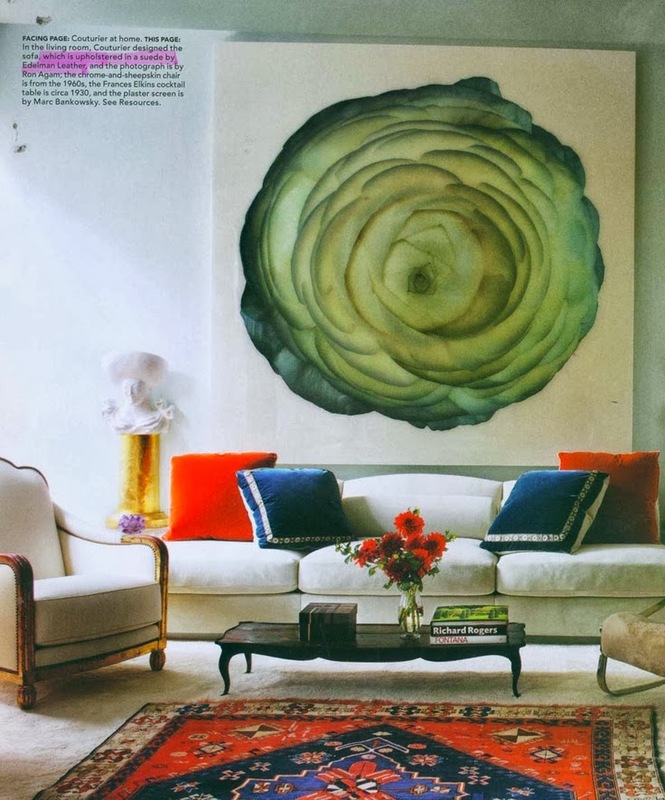 More simply stated: rugs offer a "big bang for the buck". And they are a resounding "bang"; capable of enduring the wear and tear of years, and outlasting many changes in taste and style. On that last point, you could say "eclectic" is a built in feature of any oriental rug. 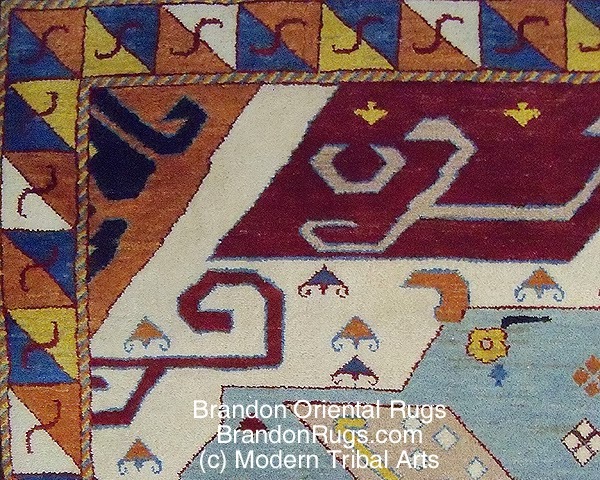 a modest little oriental rug is quietly looking up at it all with admiration. 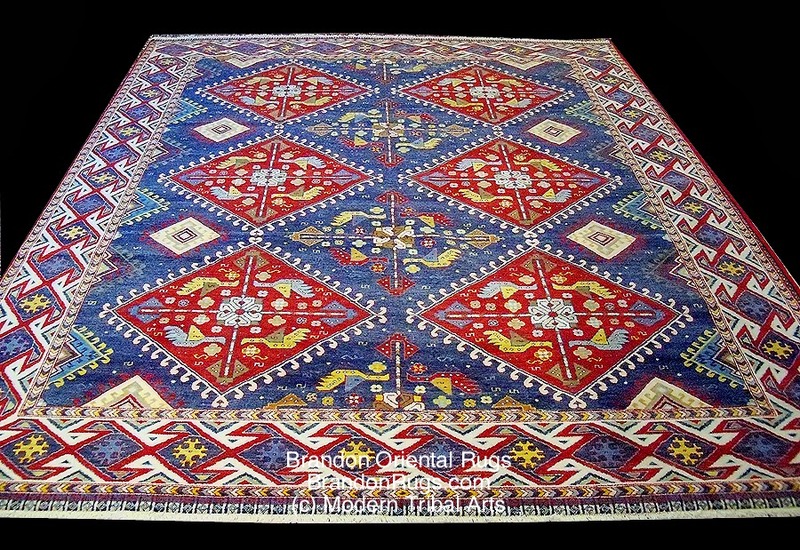 it's impossible to go wrong with any REAL oriental rug regardless of your style. "This seed must grow and spread its branches everywhere."? NO confusion. Even in crowds, individuals keep their separate identities. According to a release from the company, Pantone expects Radiant Orchid to be widely seen in interiors via paint, textiles [including area rugs] and accessories. "An enchanting harmony of fuchsia, purple and pink undertones, Radiant Orchid inspires confidence and emanates great joy, love and health. It is a captivating purple, one that draws you in with its beguiling charm... Radiant Orchid reaches across the color wheel to intrigue the eye and spark the imagination. [As] an invitation to innovation, Radiant Orchid encourages expanded creativity and originality, which is increasingly valued in today's society," said Leatrice Eiseman, executive director of the Pantone Color Institute. In selecting the Color of the Year, Pantone explores a broad array of cultural influences and trends.